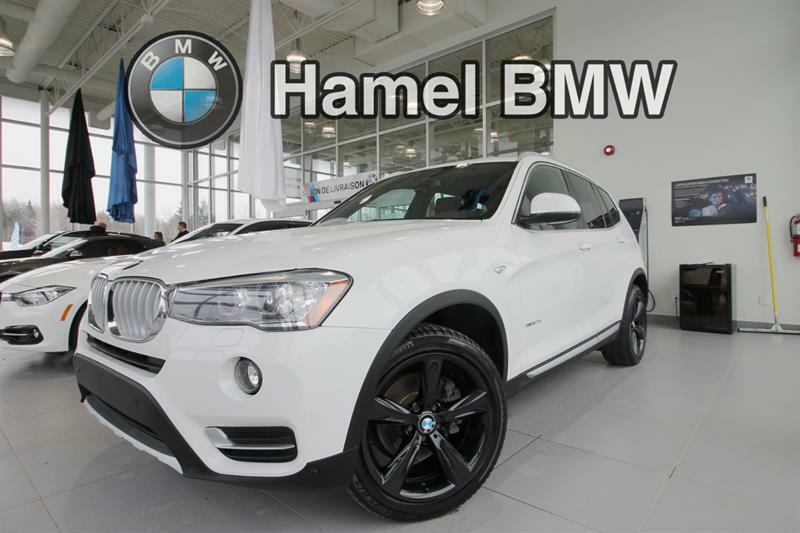 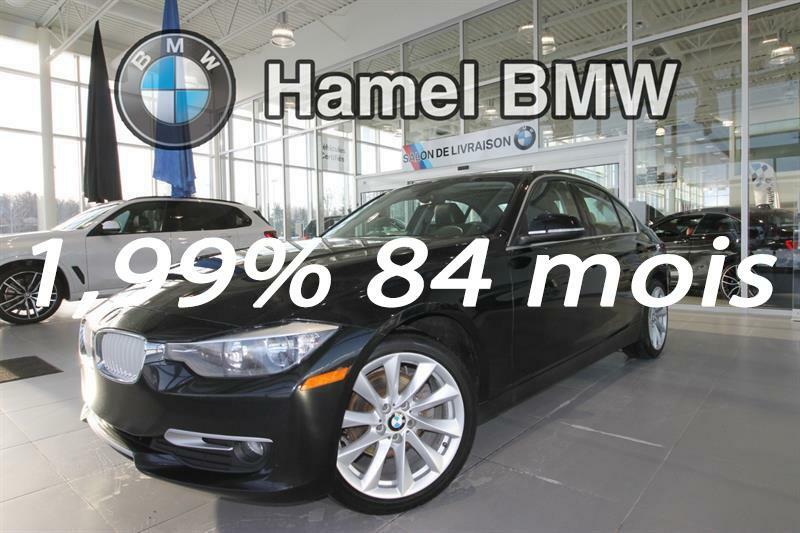 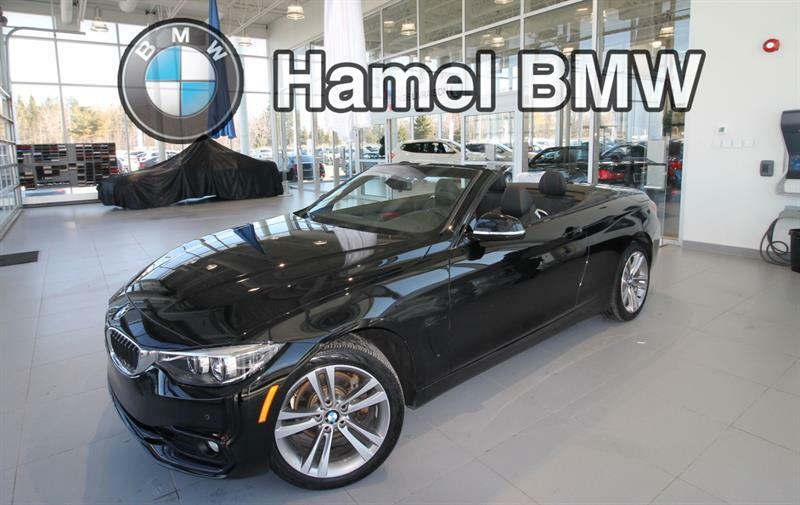 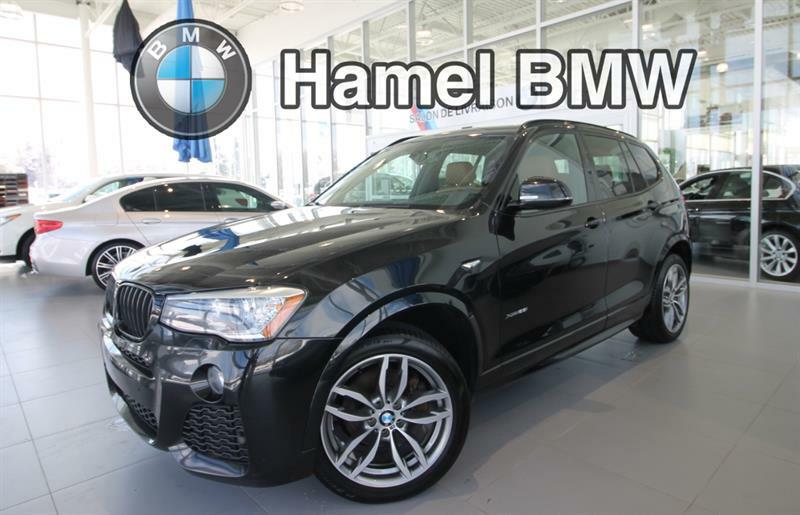 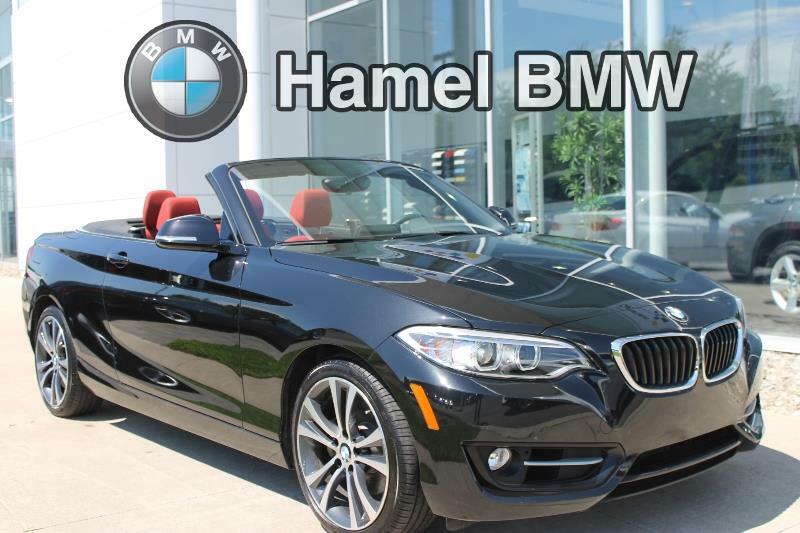 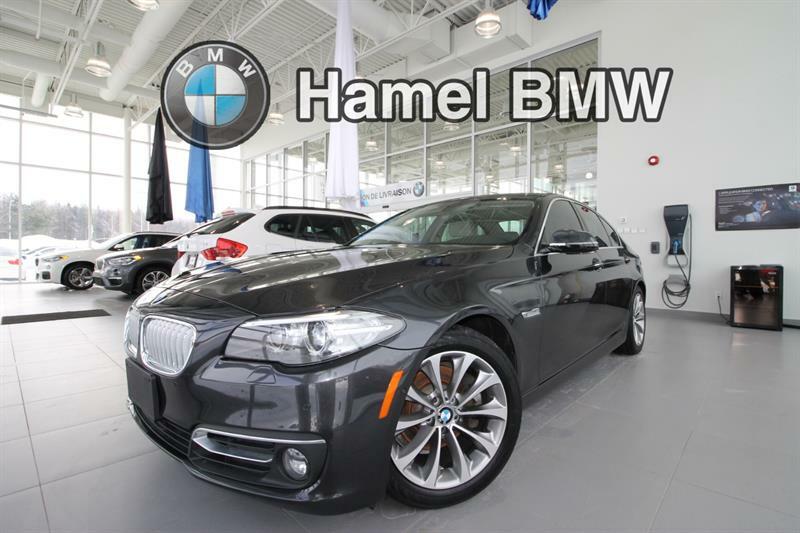 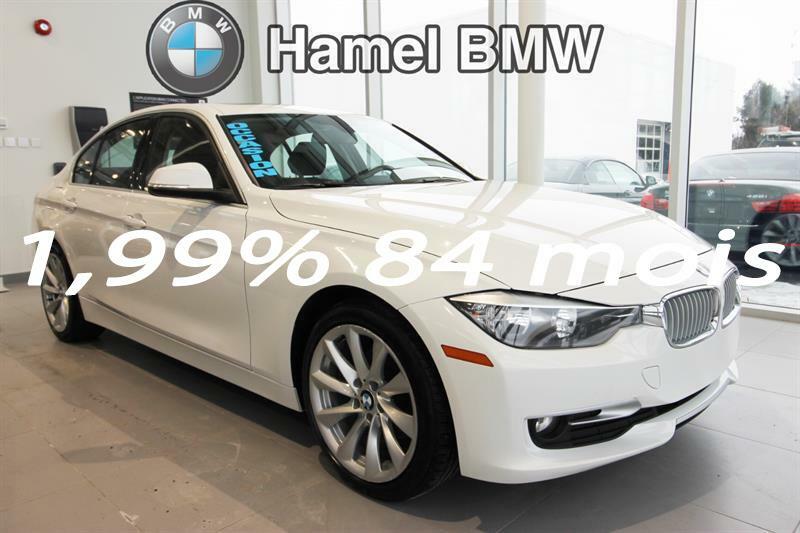 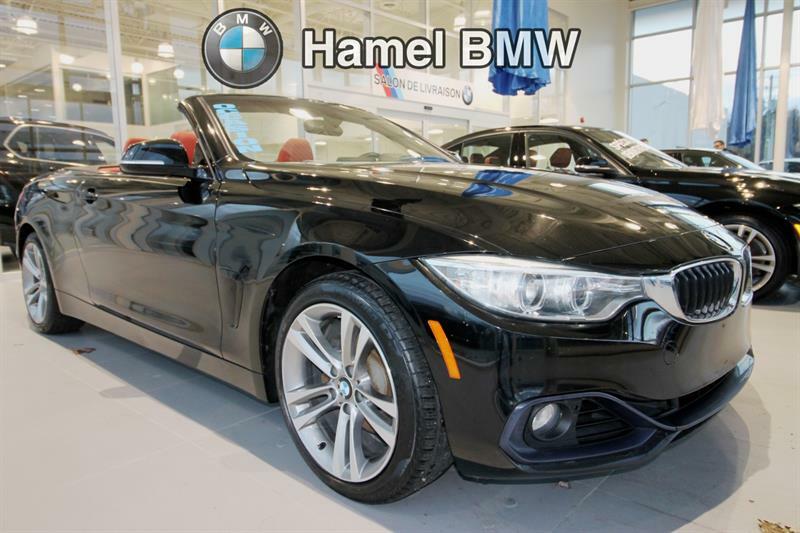 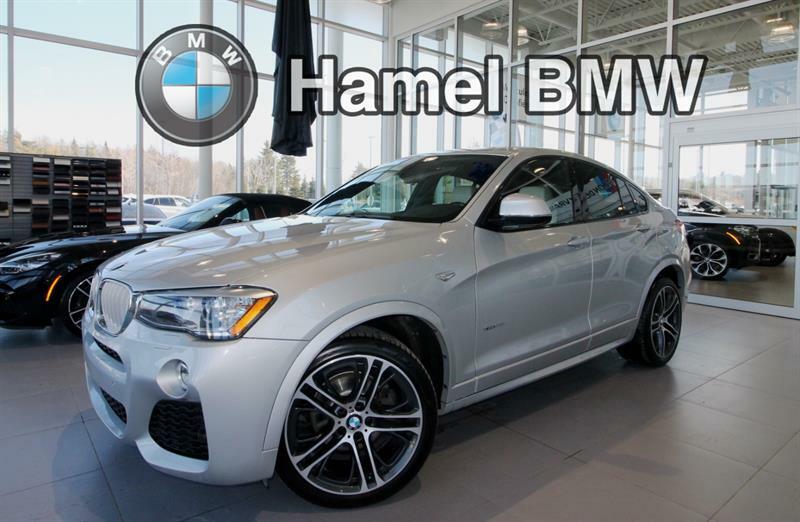 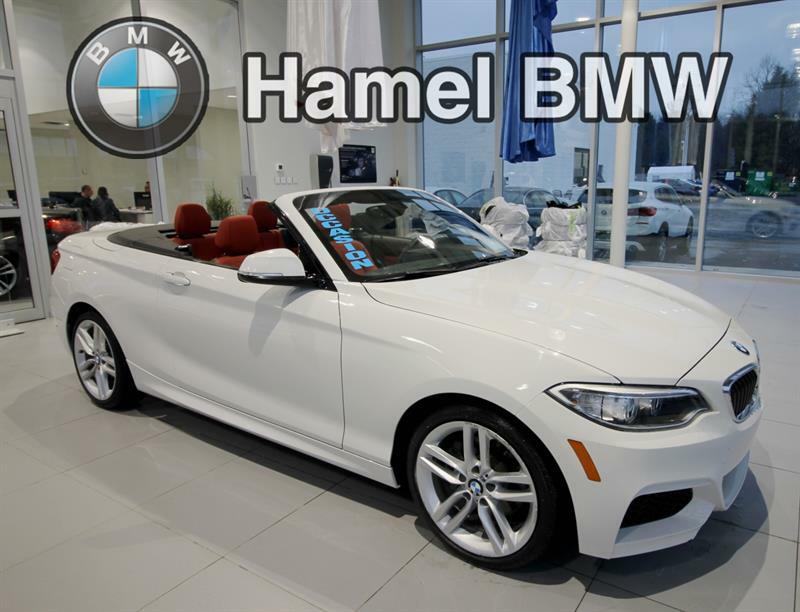 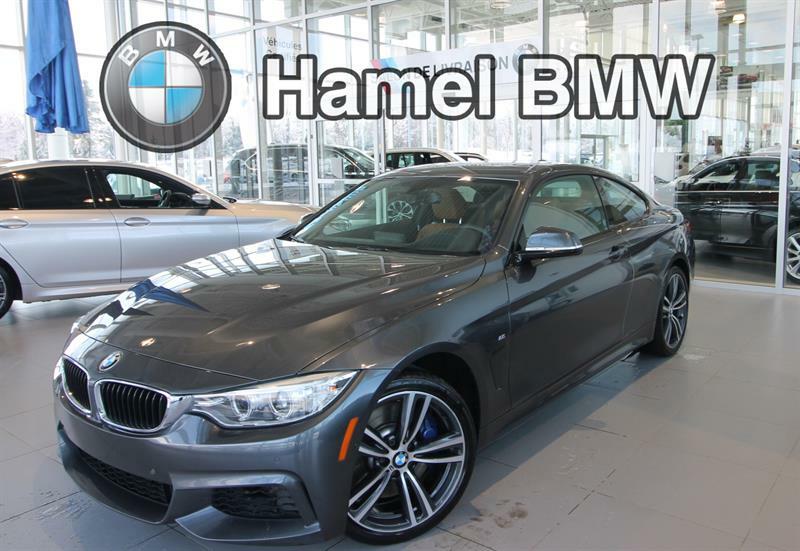 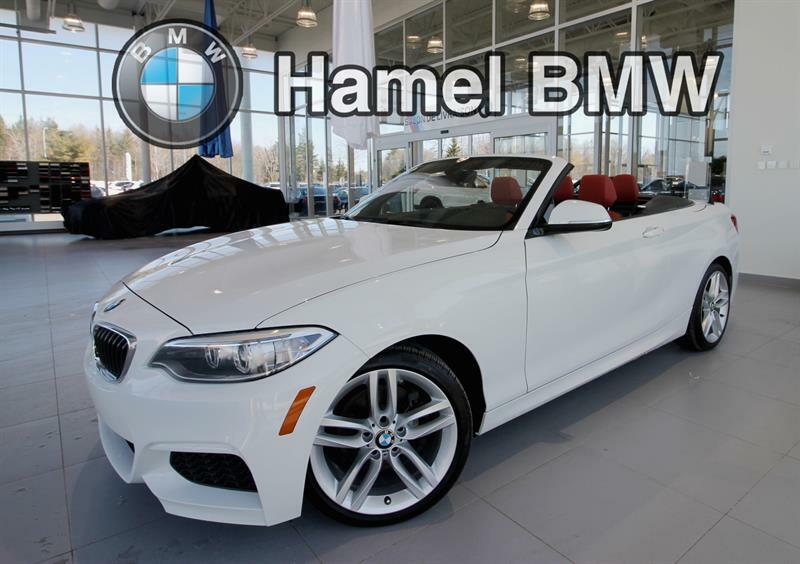 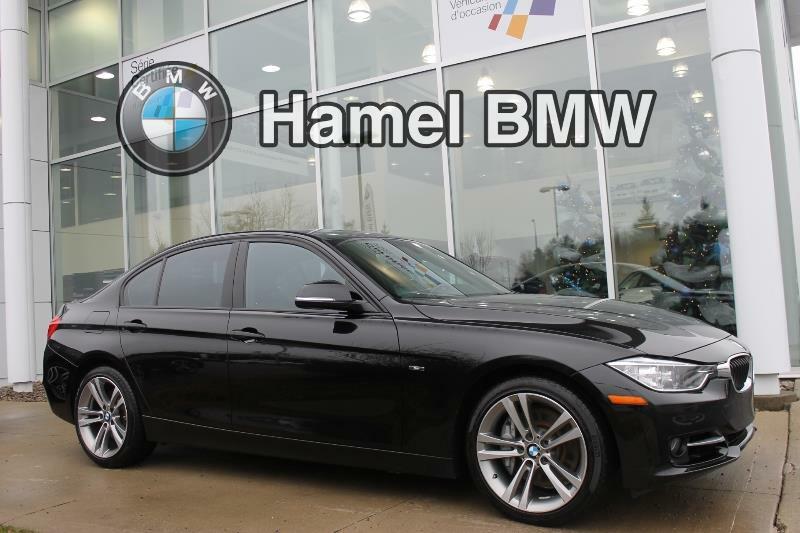 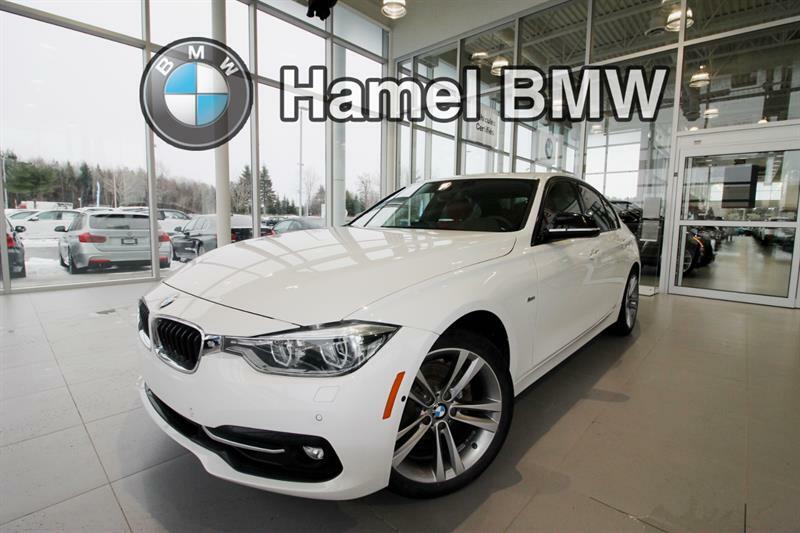 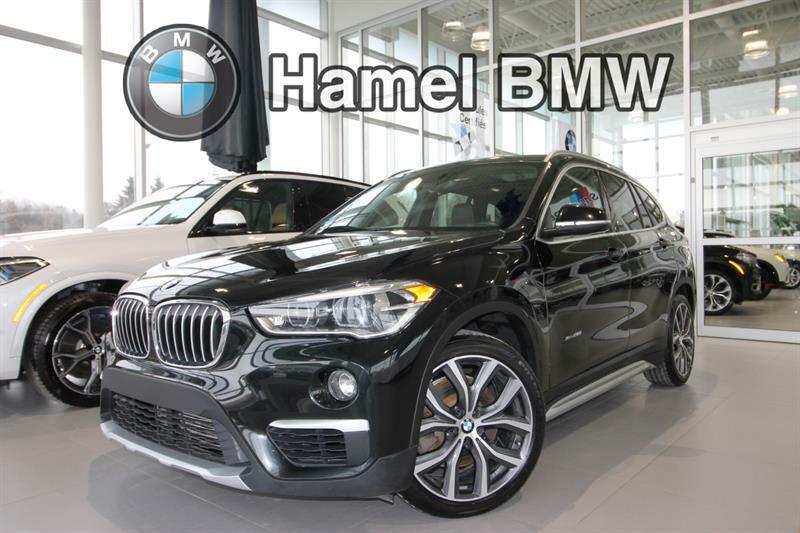 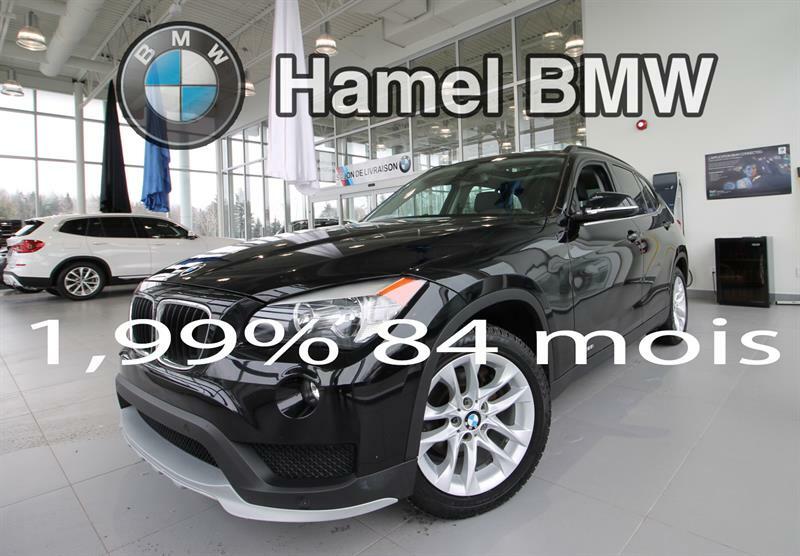 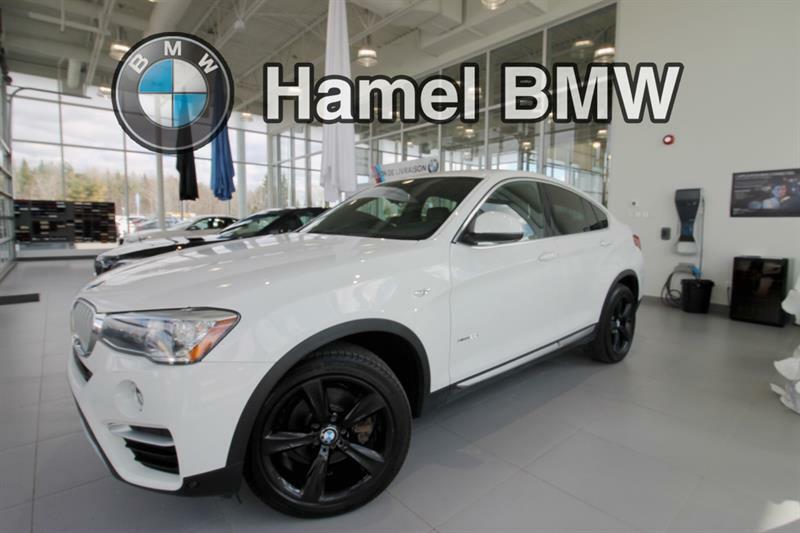 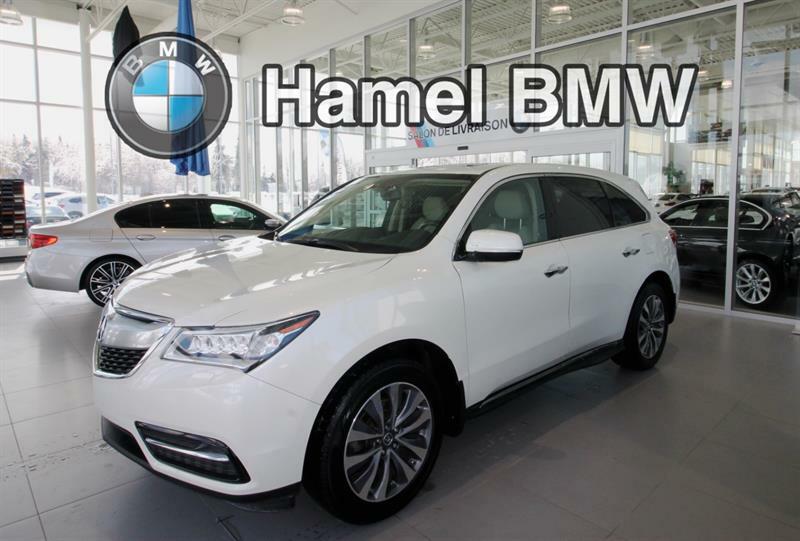 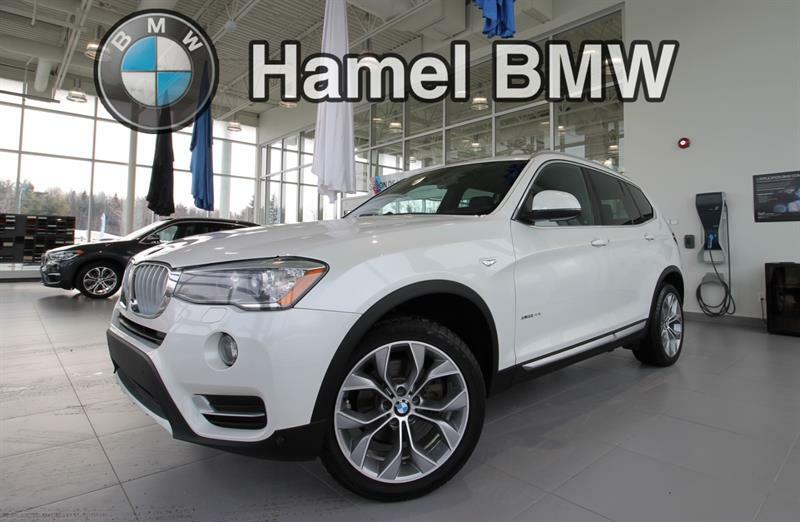 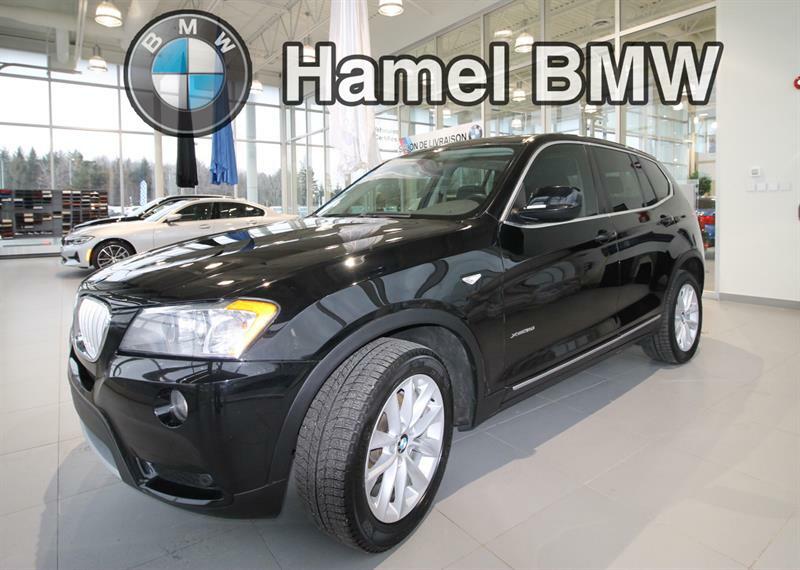 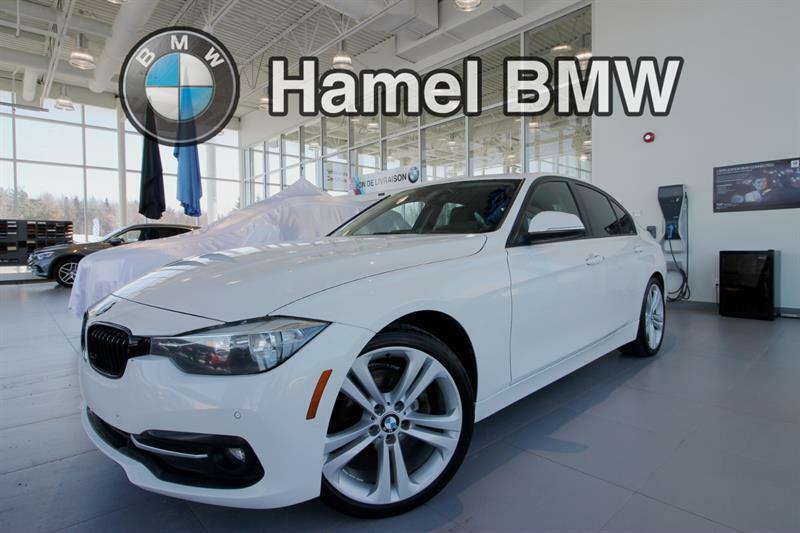 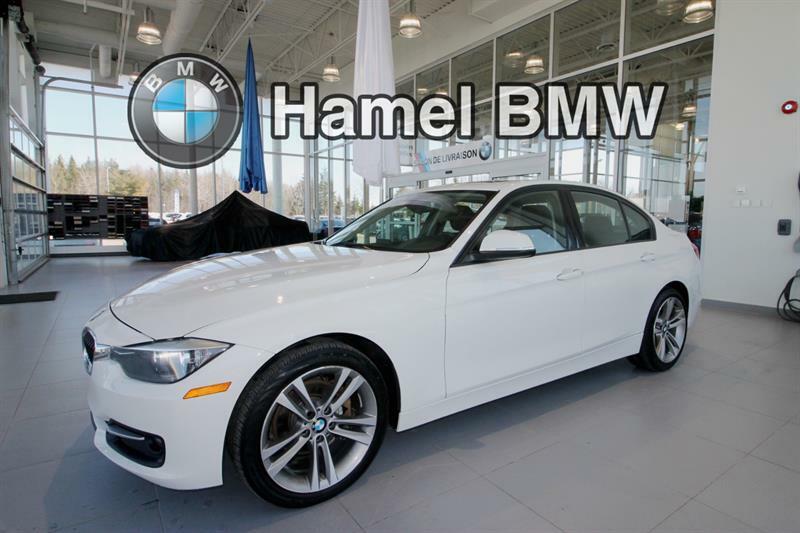 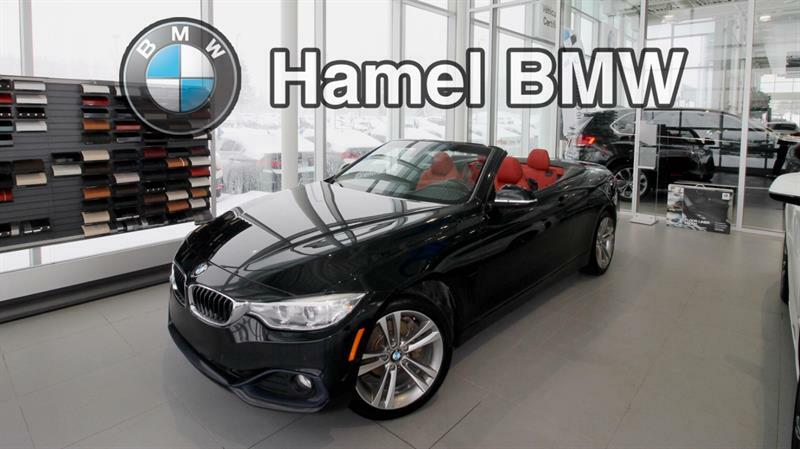 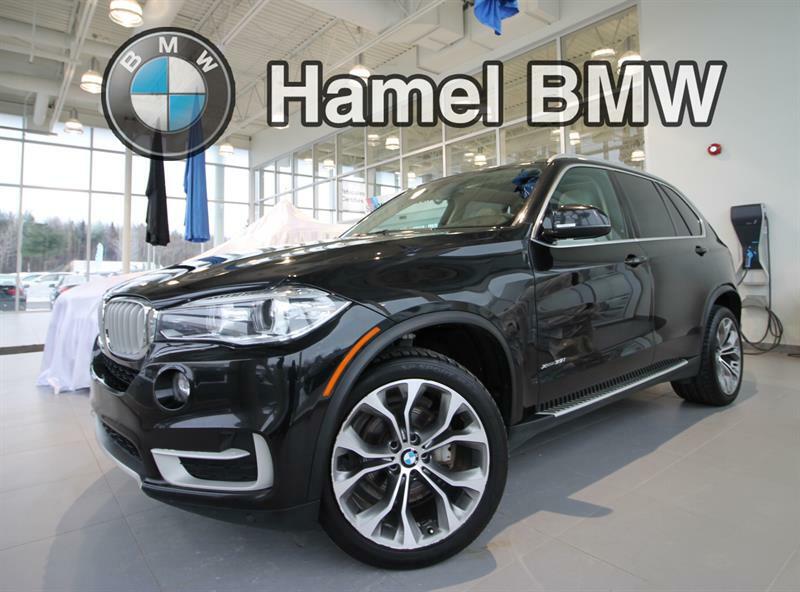 Hamel BMW has an impressive selection of quality pre-owned vehicles, offered at a fraction of their original price. 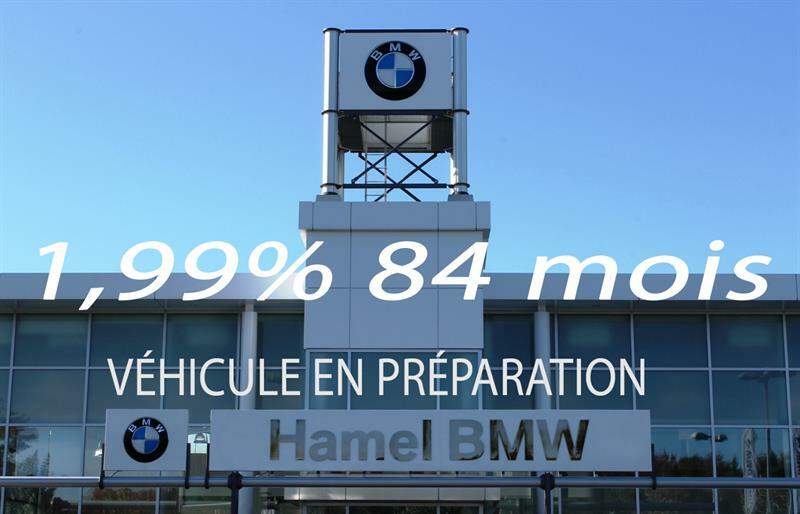 2017 AU PRIX D UN 2016 A QUI LA CHANCE!!! 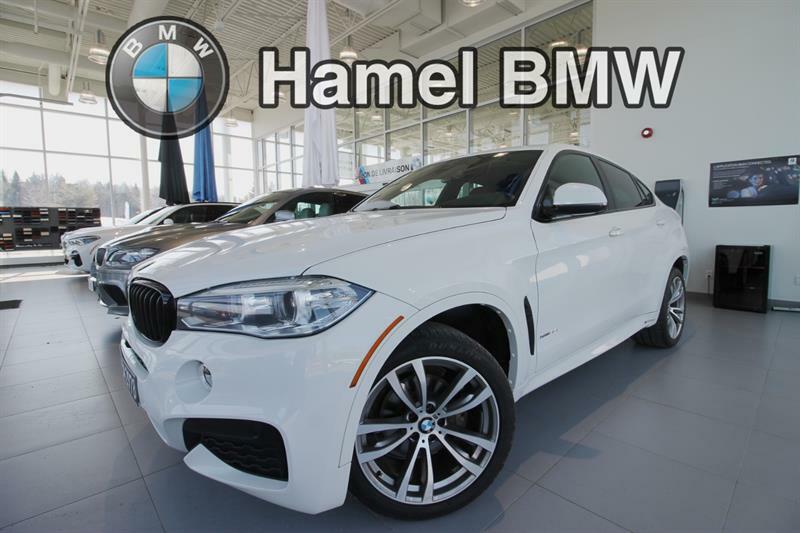 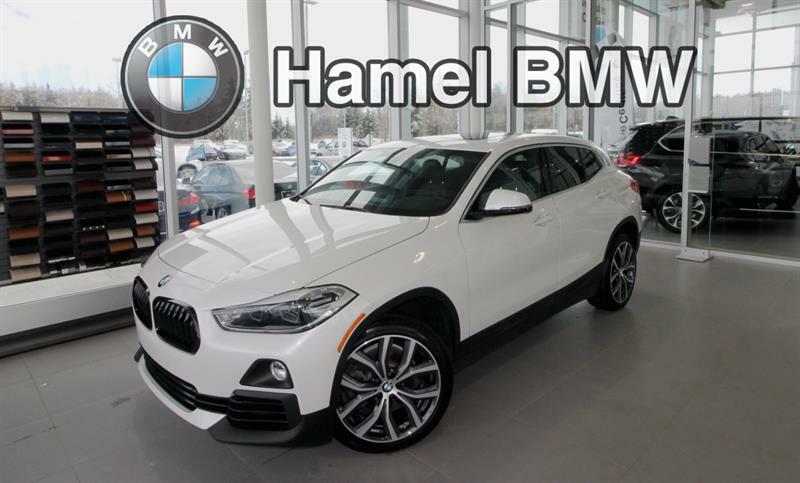 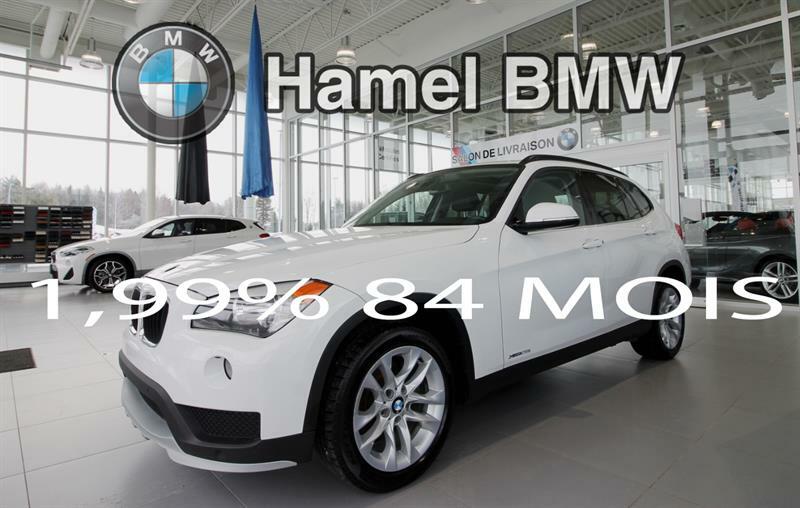 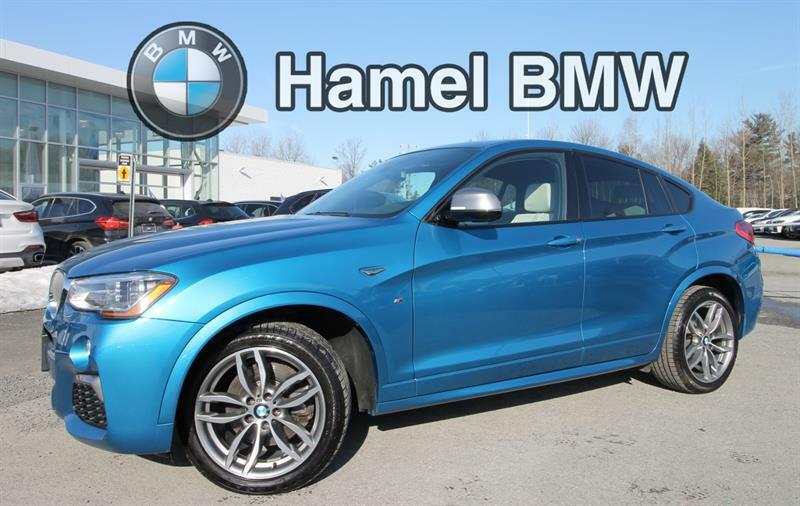 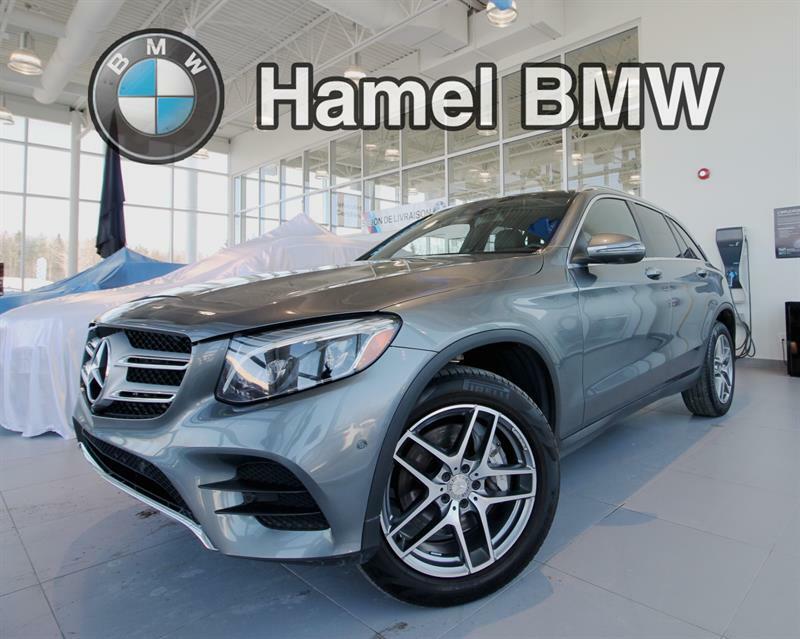 A simply unbeatable selection of top-quality used cars and SUVs in Blainville and north of Laval and Montreal awaits you at Hamel BMW, your BMW specialists in the region! 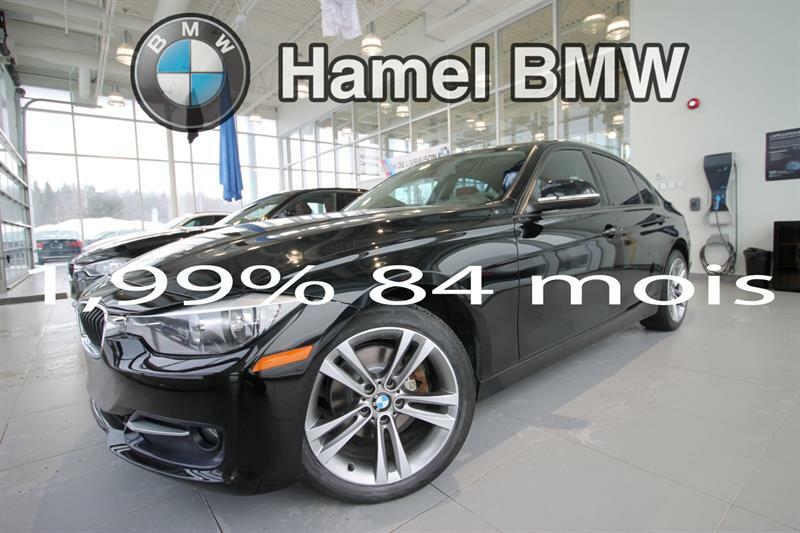 We feature a large and exclusive inventory of pre-owned BMWs and BMW certified used vehicles at all times. 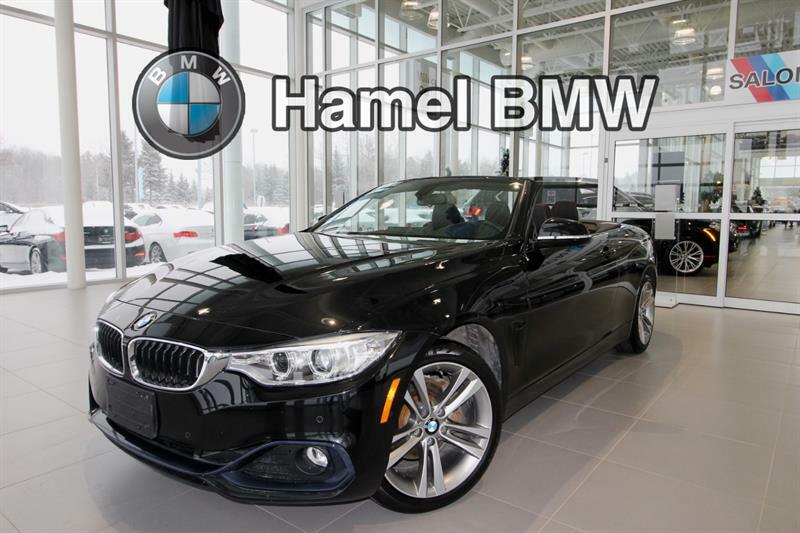 All our pre-owned cars in Blainville have undergone thorough inspections at the hands of BMW-certified technicians. 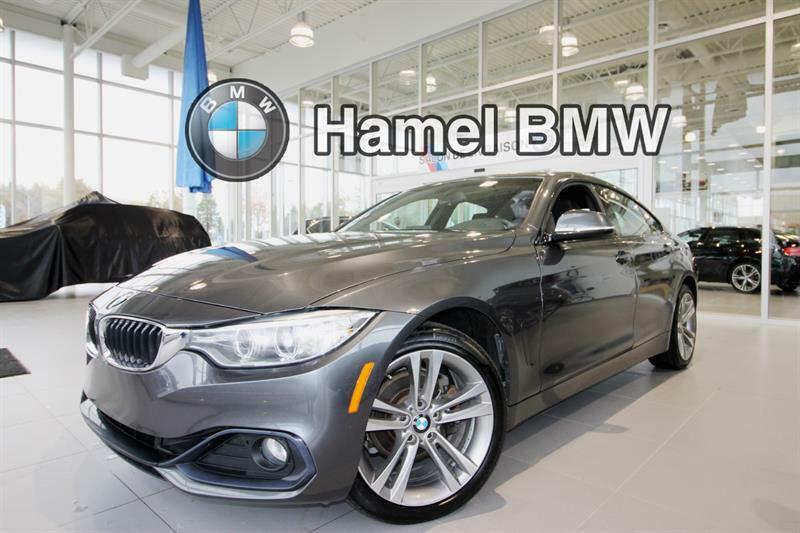 Plus, all of our second-hand vehicles for sale come with CarProof vehicle history reports, and are eligible for the addition of extended warranties. 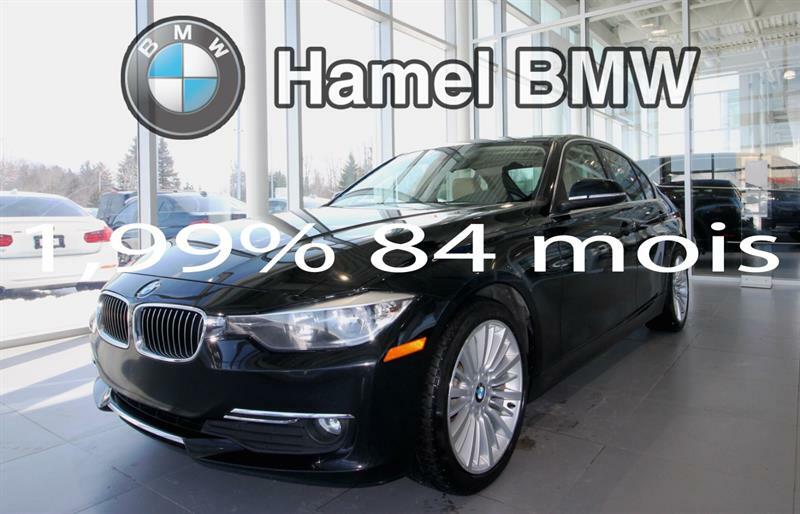 We also ensure we offer the best pricing on our pre-owned vehicles for sale north of Laval and Montreal in the whole region, because we know cost is as important to you as reliability and driving pleasure. 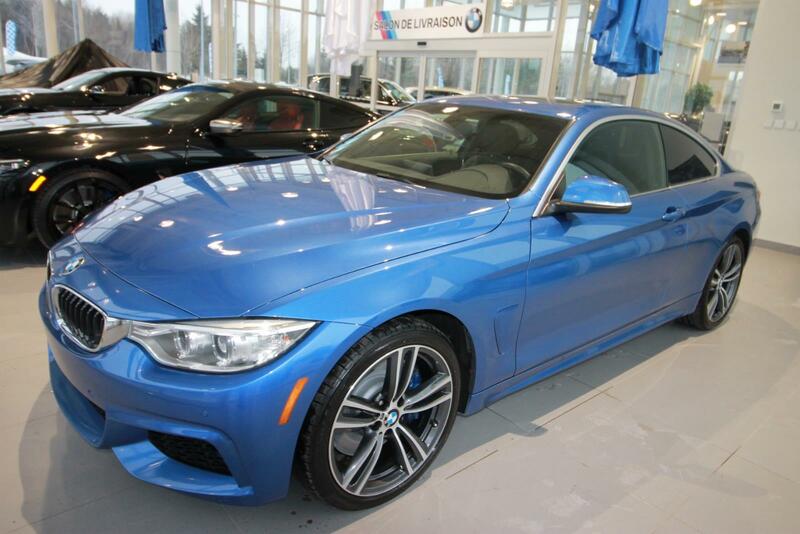 Take a moment in fact to consult our special inventory of BMW demonstrator vehicles for sale, as well as our current promotions on selected used vehicles! 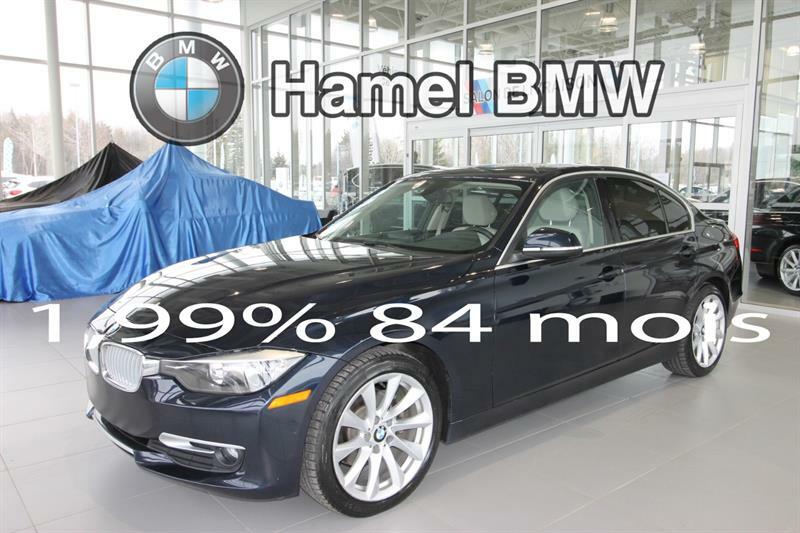 The savings add up quickly when you come to Hamel BMW for your next used vehicle north of Laval and Montreal. 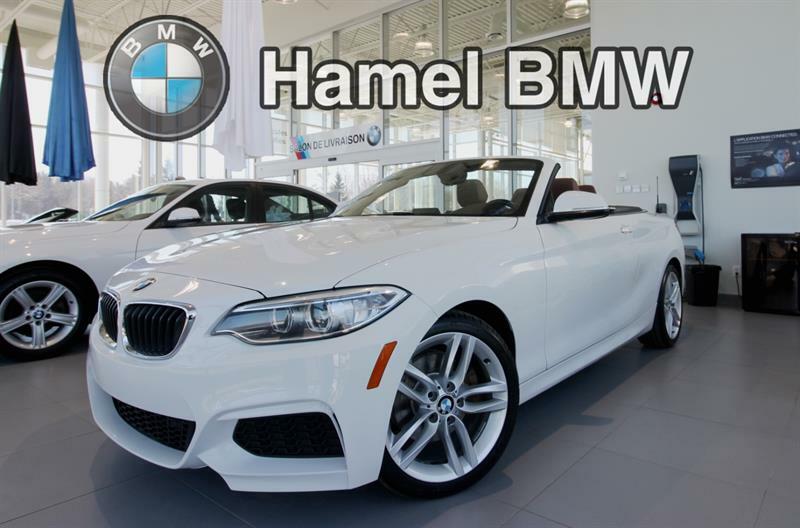 To learn more about our second-hand cars and our pre-owned BMWs, don't hesitate to contact us online or by telephone at 450 437-5050.